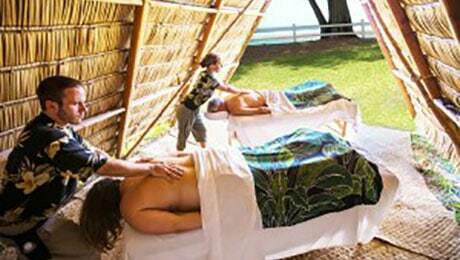 Hanalei Day Spa offers a variety of therapeutic massages, pampering spa services, and healing Ayurvedic treatments. 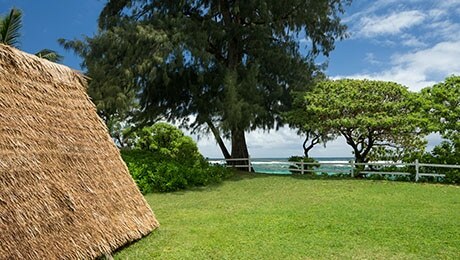 The cozy spa facility features private treatment rooms and an outdoor hale (hut) for beachside massages. No matter what service you choose, the experienced staff will ensure that you have a relaxing, rejuvenating experience. 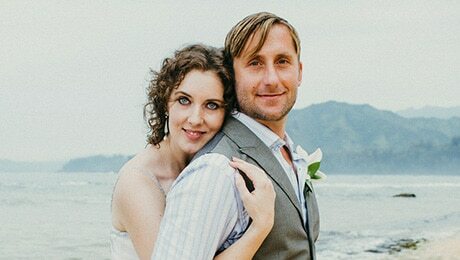 Indulge in a couple's massage so you can both benefit from the healing hands of an experienced massage therapist. Want a mom and daughter break? Or a girlfriends’ day out? Need to work out some knots after that golf game? Or just need some "me" time? 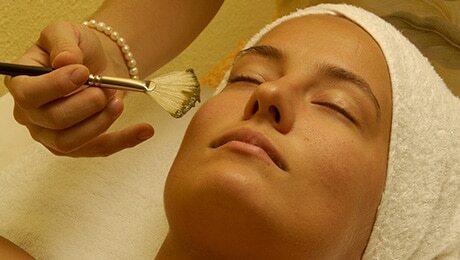 Check out Hanalei Day Spa's full menu of wonderful spa services.